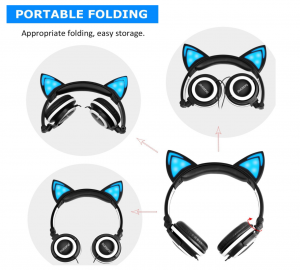 / Barsone Cat Ears Headphones – Cute Alert! Sometimes when I am searching for something for myself I get sidetracked if I see something that is both cute and cat related. 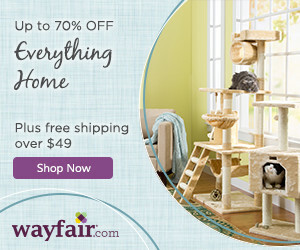 I can’t count the times I have bought cat related items for myself or for friends. Well, recently I stumbled upon these really really cute cat ears headphones. And yes I said really twice – they are that cute. 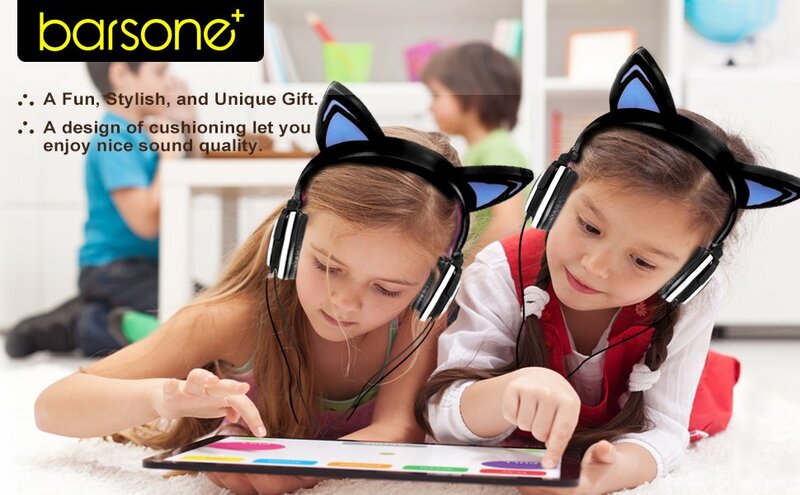 These Barsone Cat Ears Headphones are designed especially for kids and they are majorly cute. 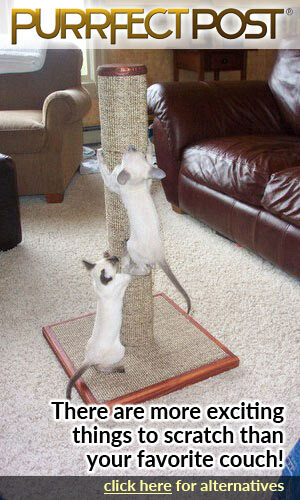 But they are also very functional with a good quality of sound plus a microphone. They are also universally compatible as they use a standard 3.5mm headphone jack which works with all smartphones and devices which have a 3.5mm jack (this includes the iPhone 6 series but not the iPhone 7). There is also a decent length of auxiliary cord as there is nothing worse than a very short cord that means you can’t move away from your device or move around. In this case, the Barsone headphones have a very respectable 5-foot long cord. Not only are these cat ears headphones fun to wear but they are also extremely comfortable. The main headpiece has padded cushioning to make sure it fits comfortably on your head. And both ear muffs have thick and comfortable padding and are rotatable. This results in a comfortable fit and outside noise cancellation. They are also fully adjustable so that both kids and adults can wear them. Also usefully these headphones can fold flat for easy storage or for carrying around. These headphones have two pretty cat ears jutting out from the top headband. But what makes them really fun and overly adorable is that these cat ears light up and blink! Just switch on the ear lights by using the button behind one of the ears and then press the button again to make the lights blink. As these are LED lights as well they are safe and cool to use and the ears light up with a cool blue color. The lights in the ears are powered by a watch battery (CR2032) which sits in a battery compartment next to the on/off button behind one of the ears. This battery can give 40 hours of usage if the lights are switched on and 20-30 hours if the lights are on flashing mode. But very usefully the Barsone headphones also comes with a spare battery. (And you do not need any batteries to listen to your favorite music). And if you don’t want your headphones in a standard black color then these also come in pink. Both colors though still have blue LED lights for the ears. 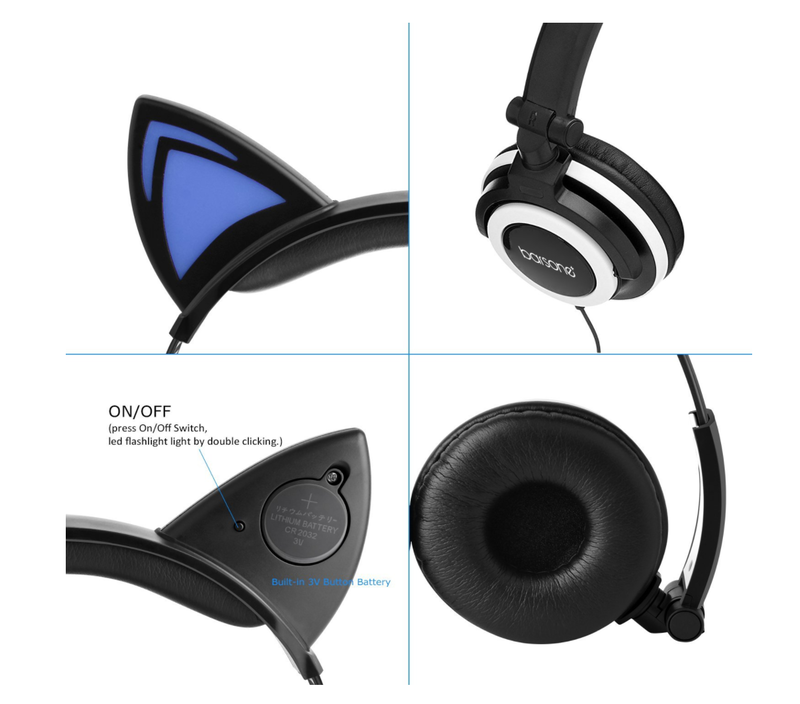 These cat ears headphones would be a great gift for any cat lover. 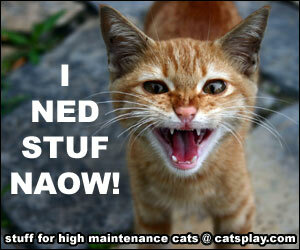 They are perfect for young kids but equally a cat-loving adult can use them. And if you are a cosplayer then flashing cute cat ears will be perfect for you. I was pleasantly surprised at the quality of sound from these headphones as for the price I was expecting something cheap and tinny. Usually, with a novelty item the, quality is not there as you pay for the novelty. But in this case, these headphones are pretty good quality with lovely soft ear cans. 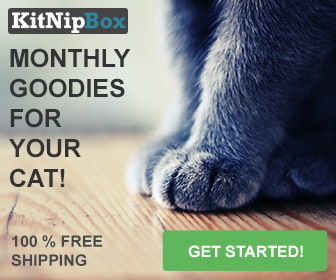 These would work well as a headphone due to the very good sound quality even if they didn’t have kitty ears. 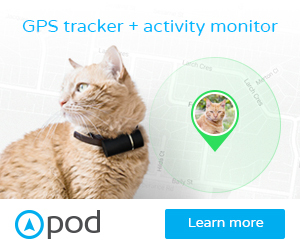 But the kitty ears really makes this product shine. Sadly though, if you have an iPhone 7 then due to the removal of a 3.5mm jack from this phone these headphones will not work. However, you can get 3.5mm jack to lightning port adapters which would then allow you to use these headphones. Can’t be used with an iPhone 7 unless you buy an adapter.